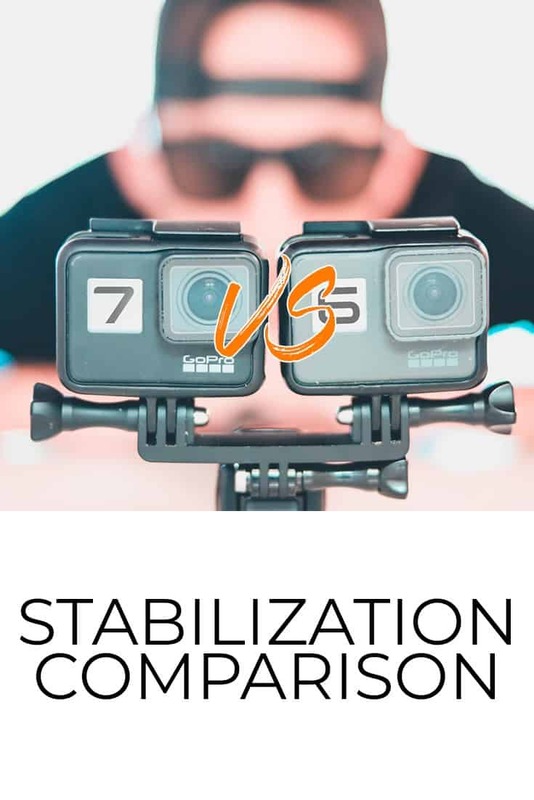 This post will compare the effectiveness of the internal stabilization of the stabilized GoPro HERO 6, and the HyperSmooth Stabilization of the GoPro HERO 7. There are two ways to stabilize shaky video footage: a gimbal, and digital image stabilization. A gimbal uses MANY different sensors to physically hold the camera steady in relation to the horizon and keeps the camera independant of the movement of the operators hand. Gimbals are great and they work well, but they are just another piece of equipment to keep up with, charge, and they add considerable bulk to your Gopro. The next way to stabilize shaky video footage is with digital image stabilization. This is all done in camera and requires no additional equipment on the GoPro HERO 5, 6, and 7. HOW DOES DIGITAL IMAGE STABILIZATION WORK? For this comparison, I took 4 different clips with a mount that held the cameras side by side. Here are 4 different side by side examples. 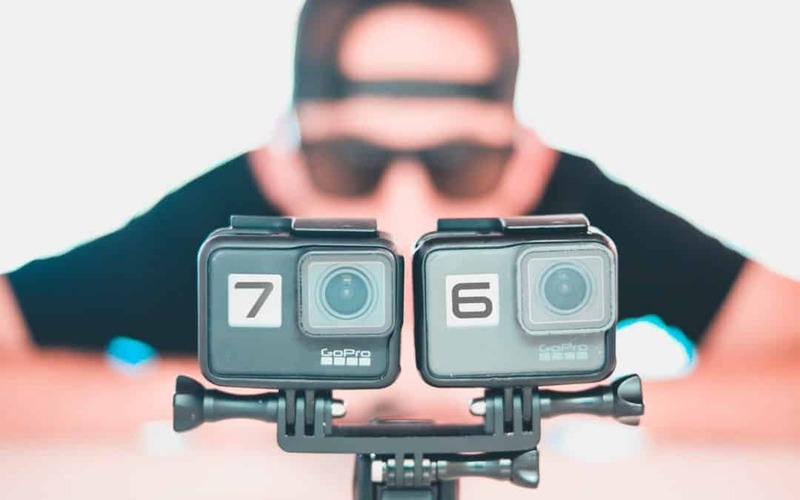 Scroll past the gif's to see which side, left or right, is the GoPro HERO 7 and which one is the GoPro HERO 6. Both sides were shot with their respective in-camera stabilization modes ‘on'. All of these clips can also be found in the video at the top of this blog post which I HIGHLY recommend watching to see this comparison in full HD quality. It's not a miracle worker (see the 3rd gif above), but it's a HUGE leap forward. 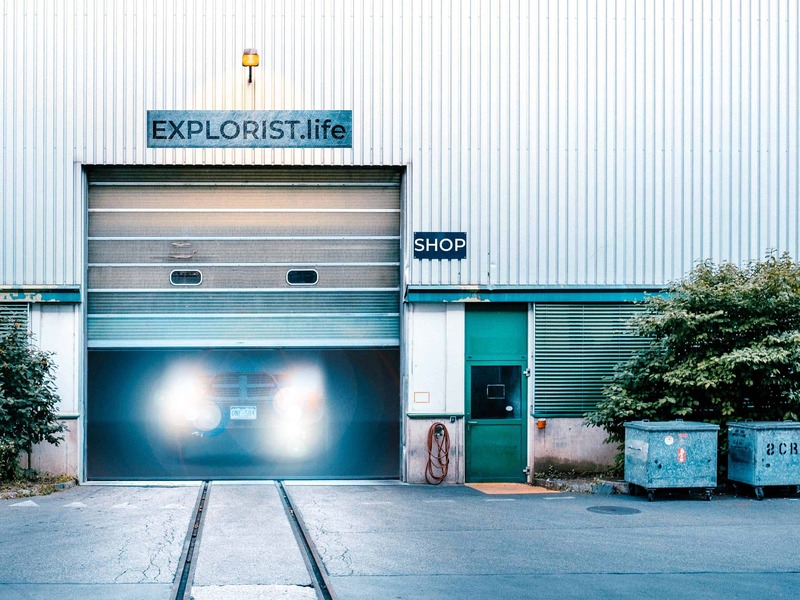 Is it a gimbal killer? The in camera stabilization is a tool, much like the gimbal each with their own respective drawbacks, and I'm glad I have BOTH on hand, but if you are in the market for a small action camera RIGHT NOW, I'd say that the Hyper Smooth Stabilization of the GoPro HERO 7 makes enough of a difference to choose it over a Hero 6 + Gimbal. Agreed. Glad the comparison helped!